Squire Hall terrace on the University at Buffalo South Campus. Squire Hall was formerly Norton Union. 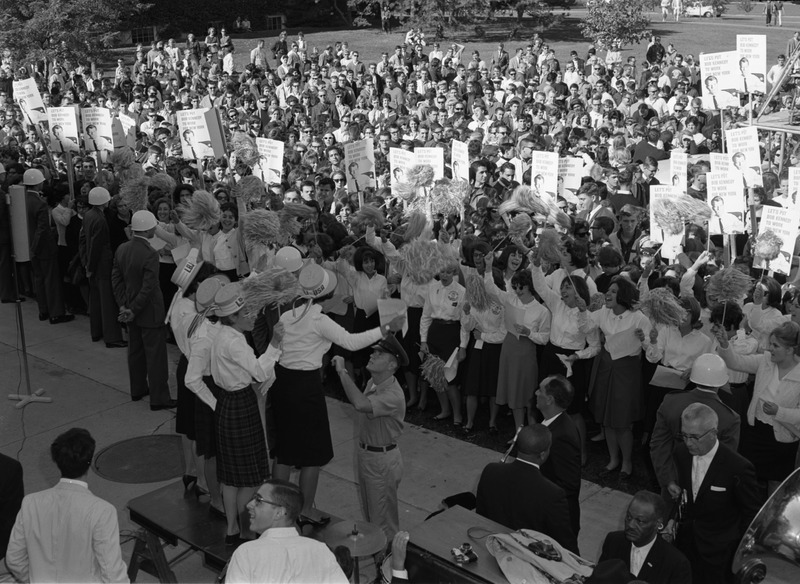 “Audience at Robert F. Kennedy's 1964 speech at the University at Buffalo,” Digital Collections - University at Buffalo Libraries, accessed April 19, 2019, https://digital.lib.buffalo.edu/items/show/21882.